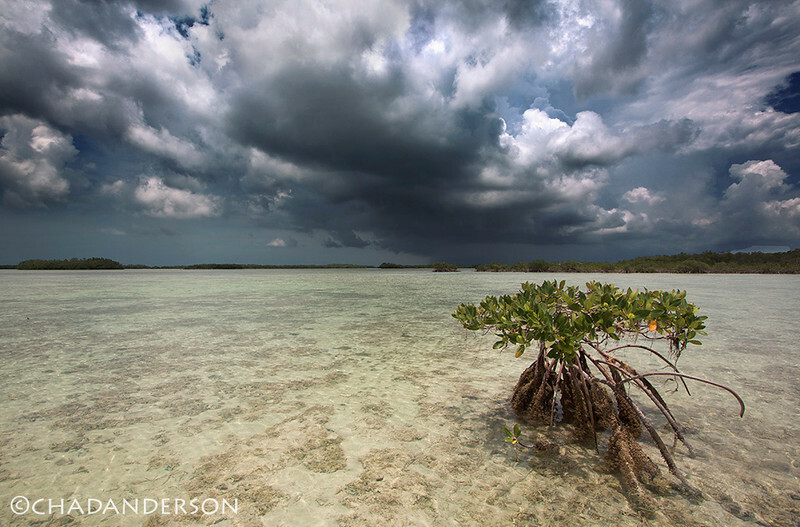 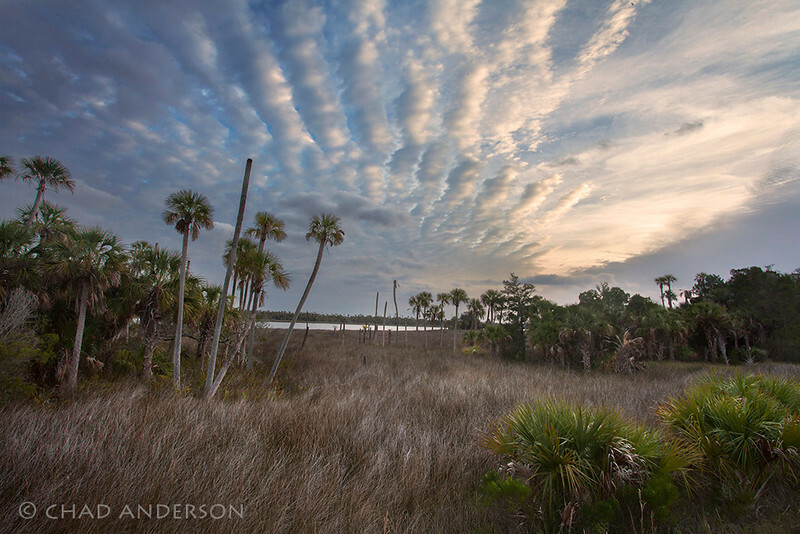 Summer storm envelops Florida Bay in the Great White Heron Refuge. 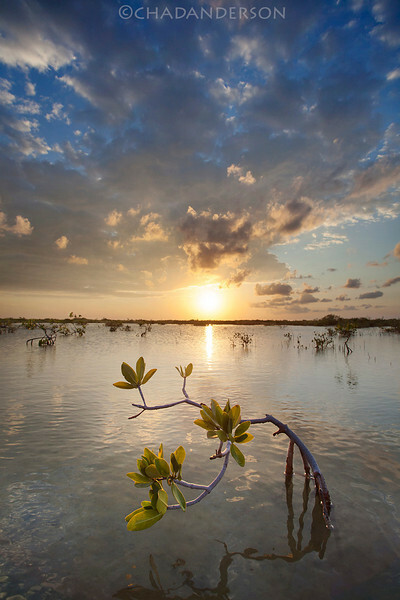 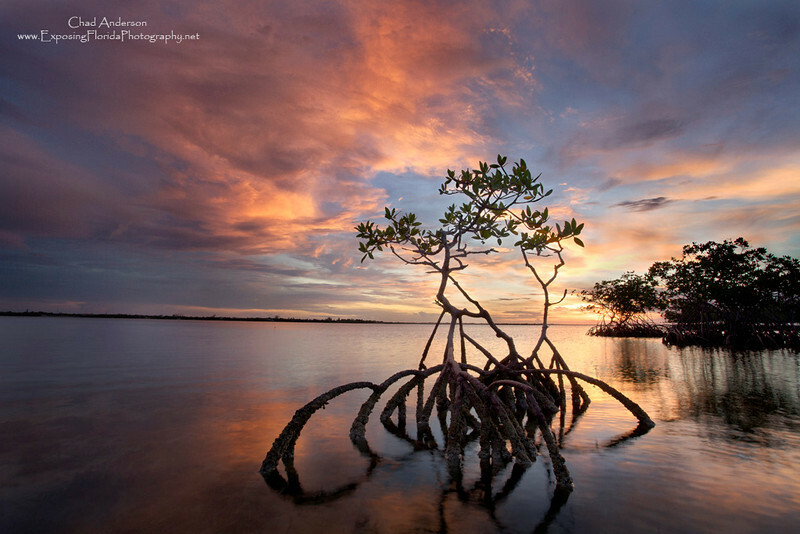 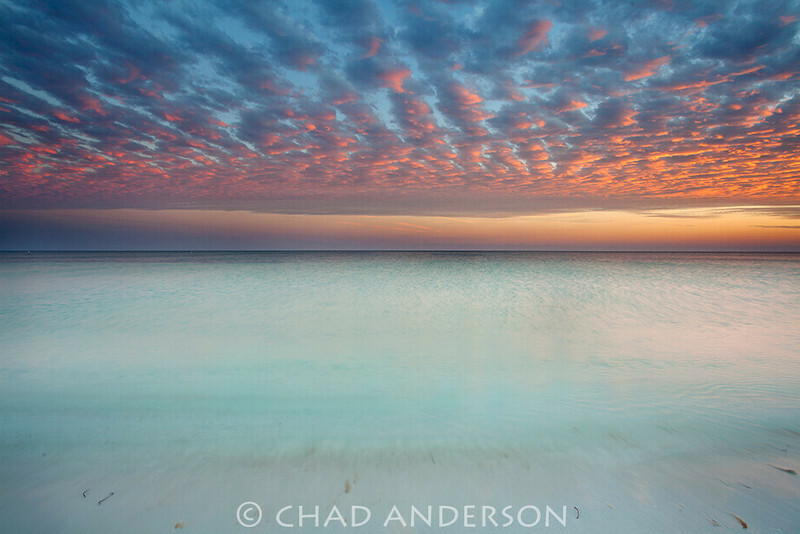 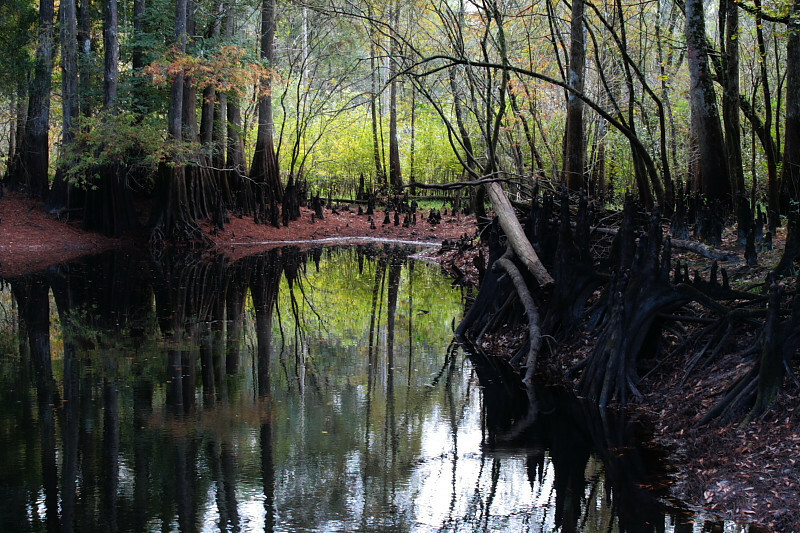 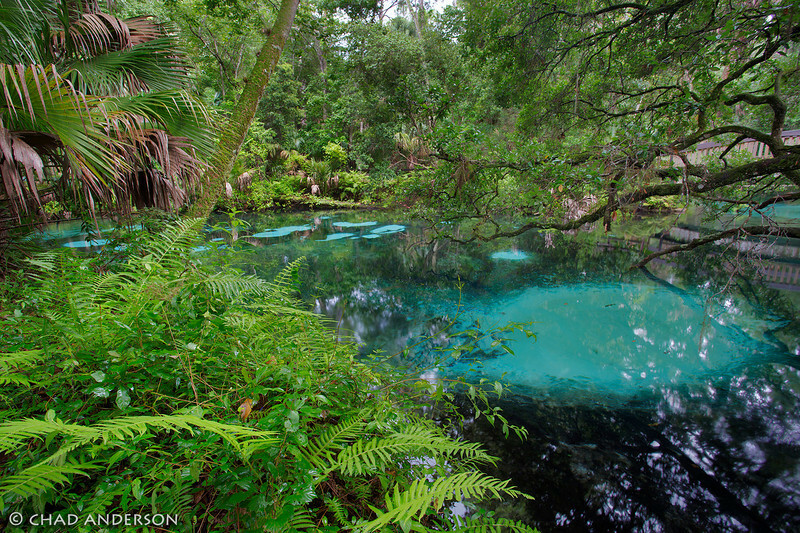 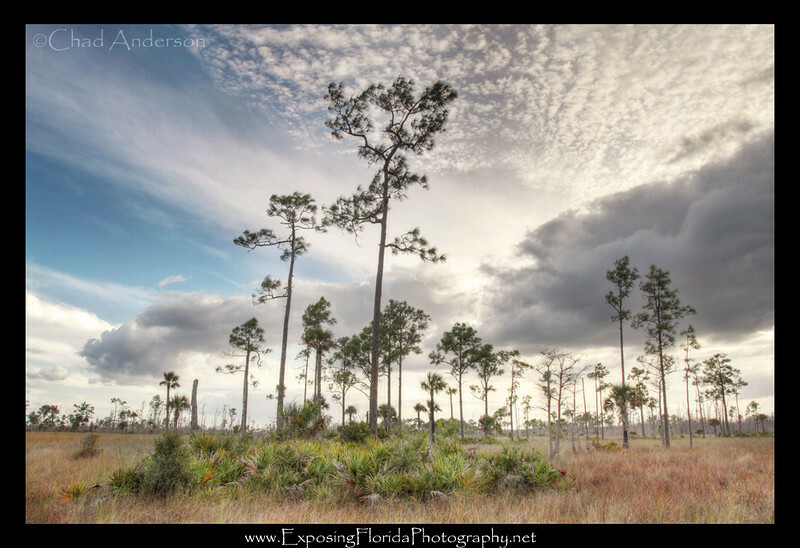 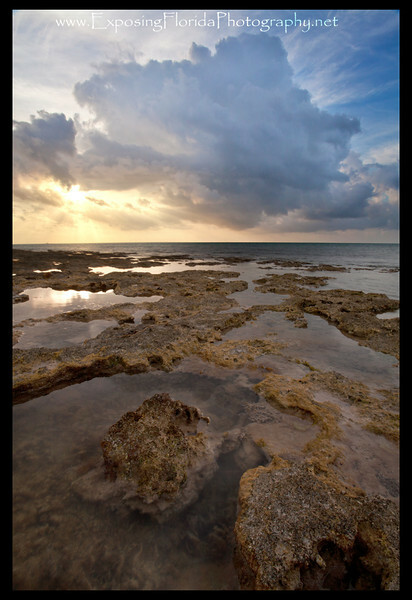 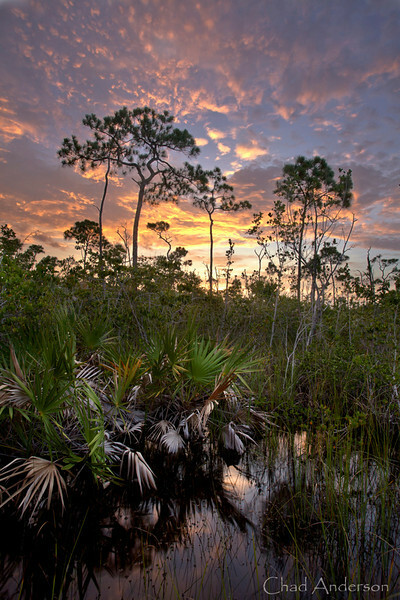 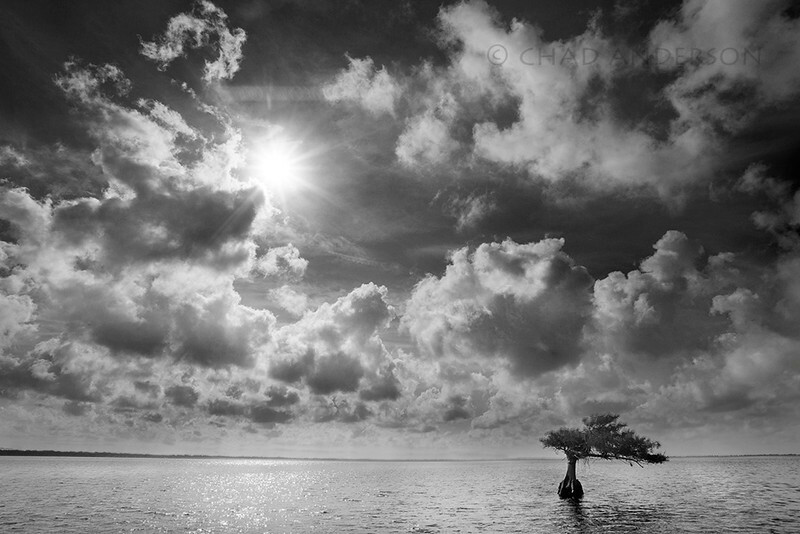 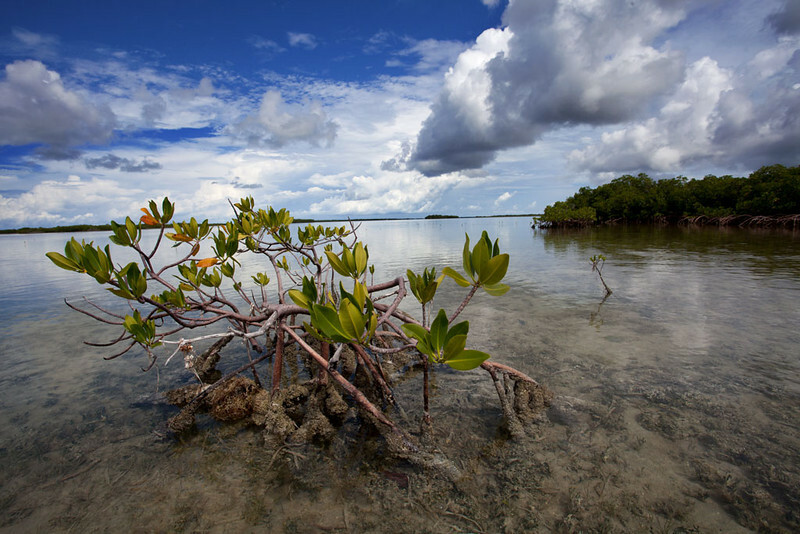 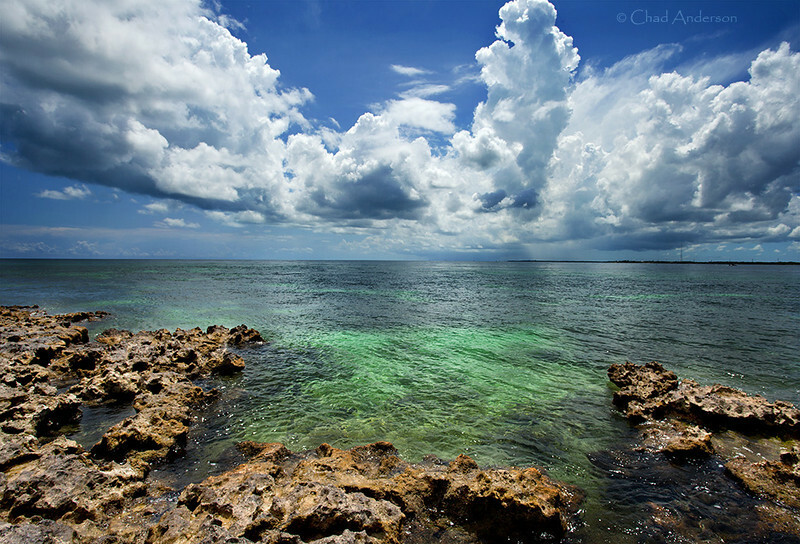 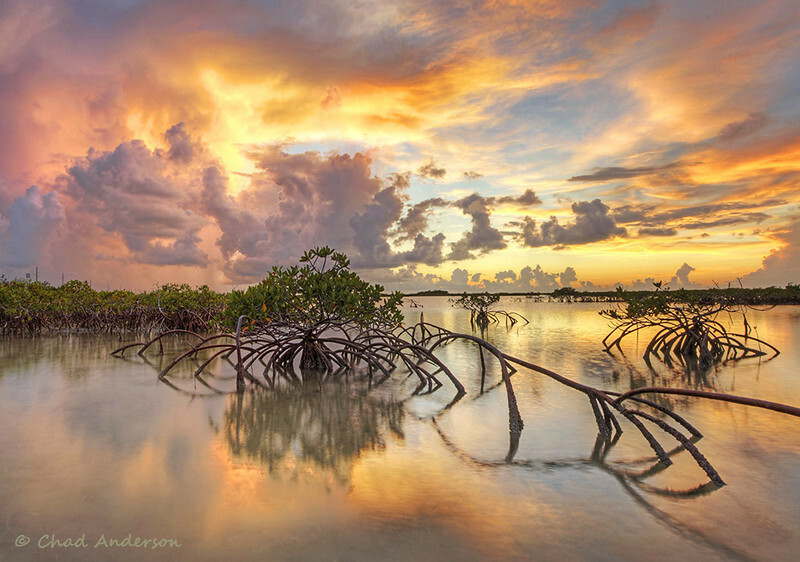 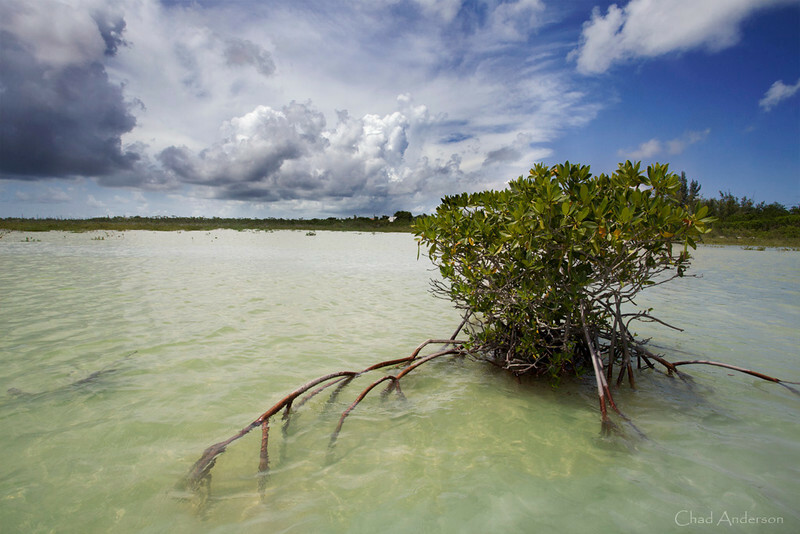 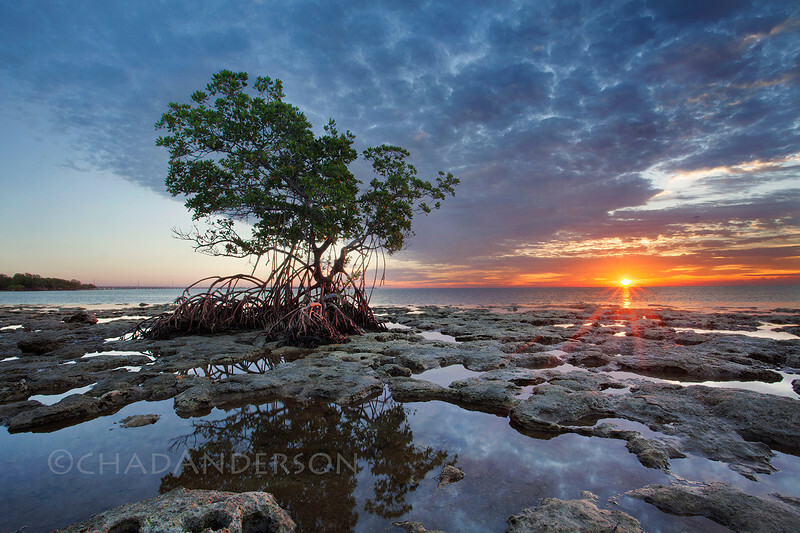 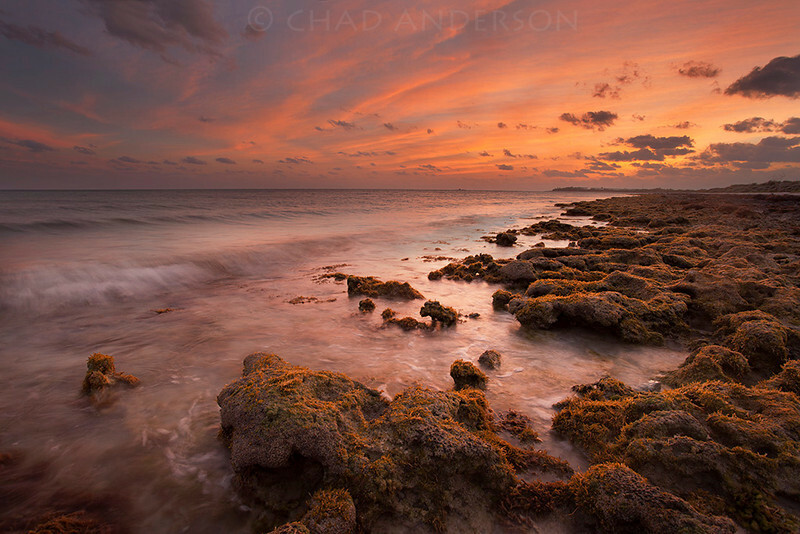 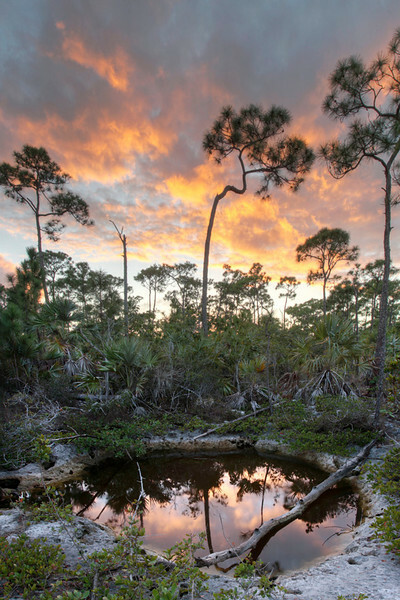 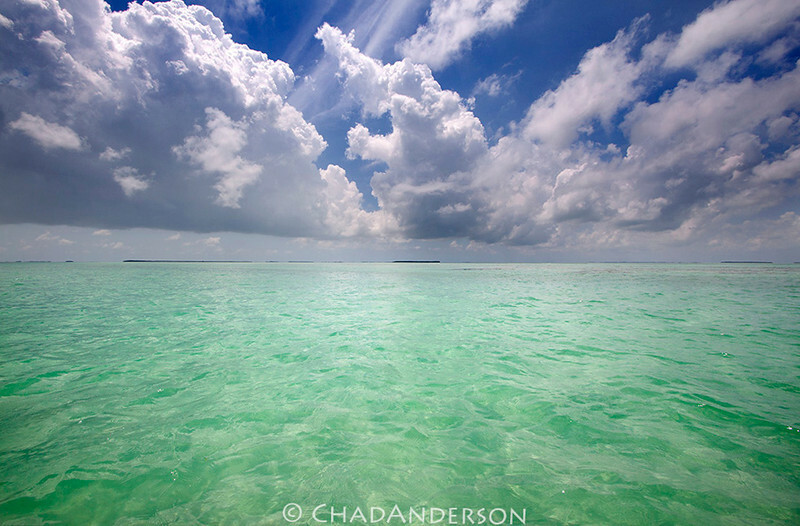 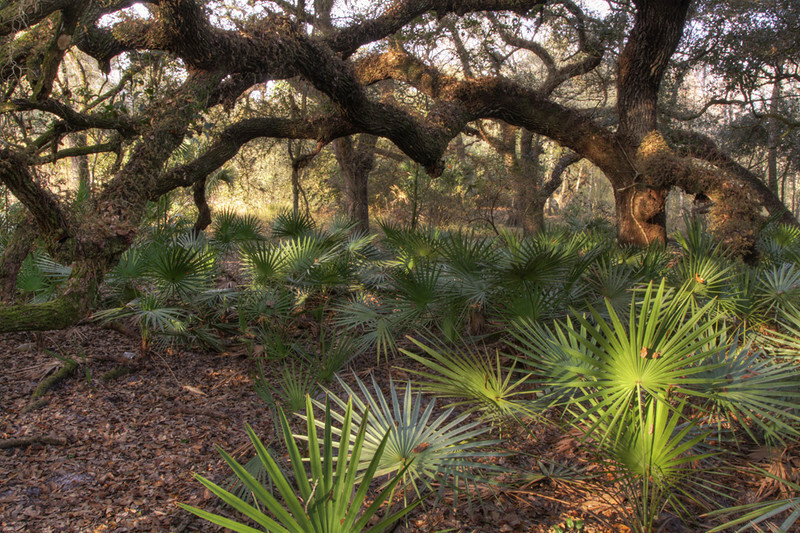 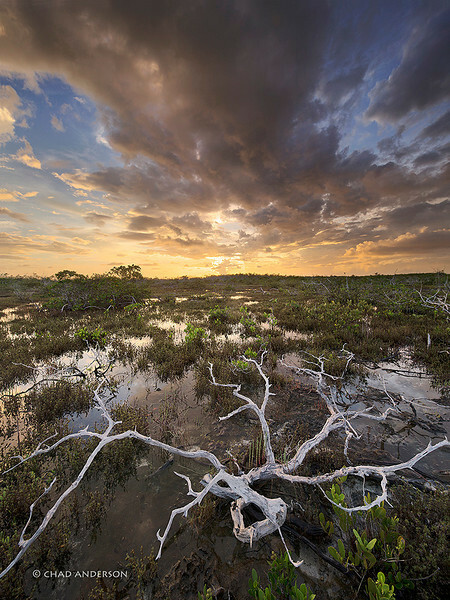 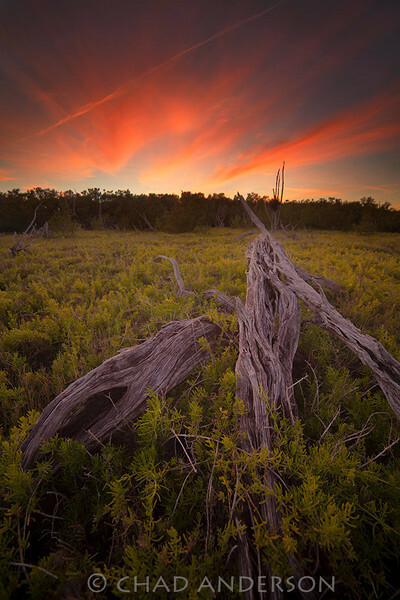 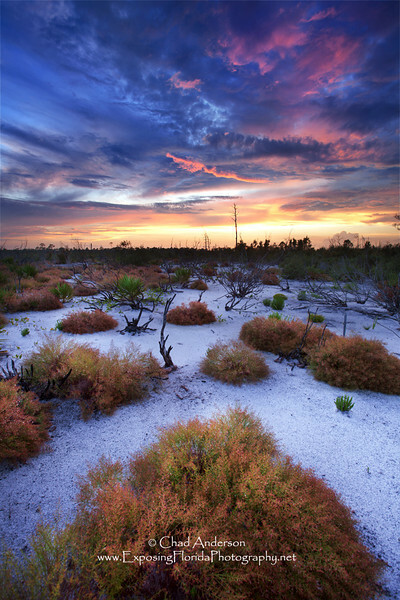 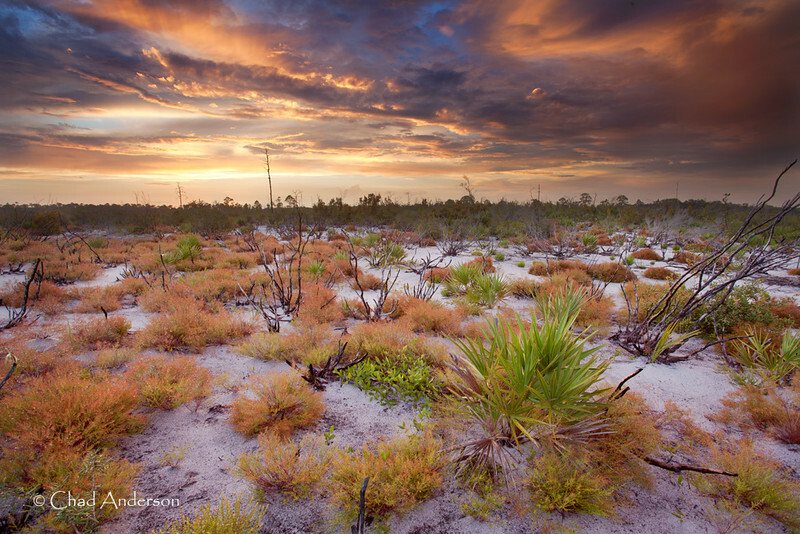 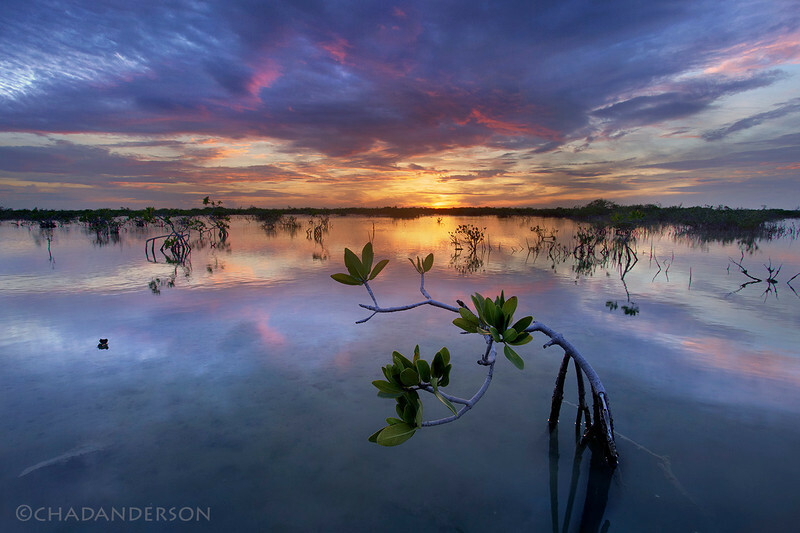 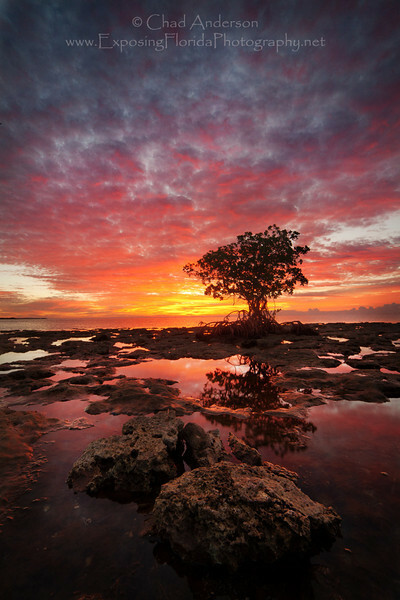 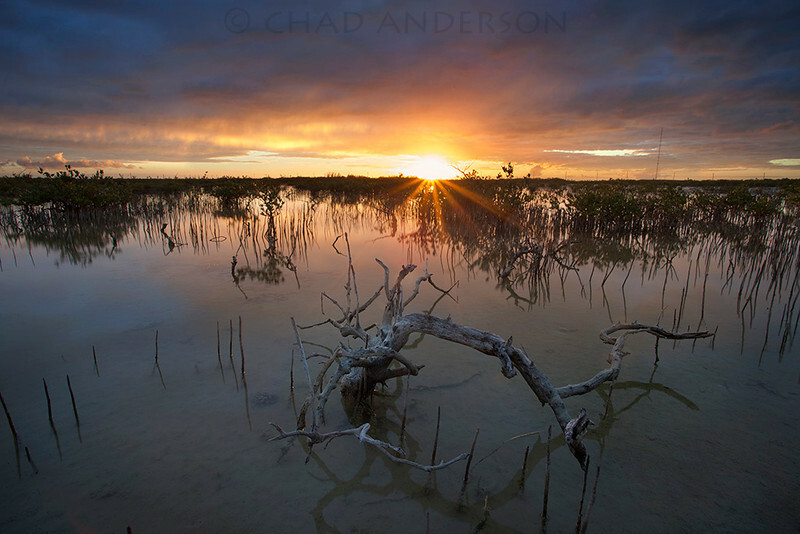 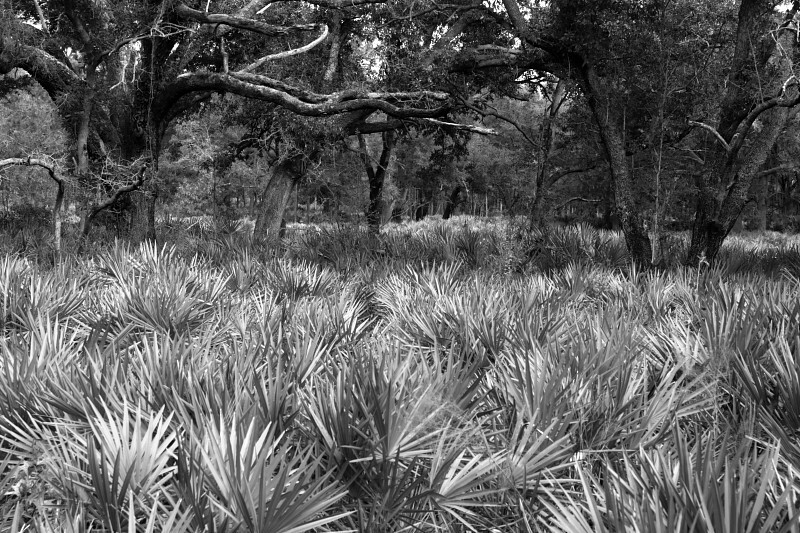 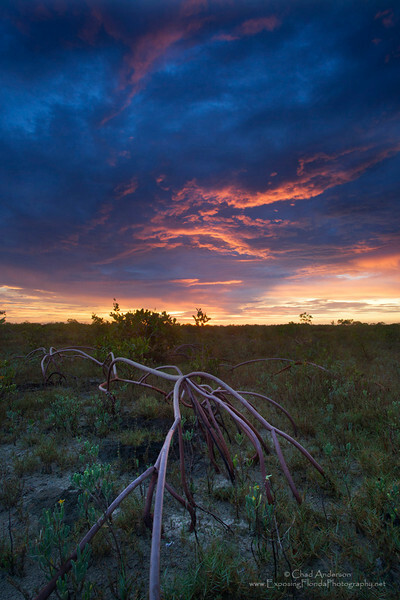 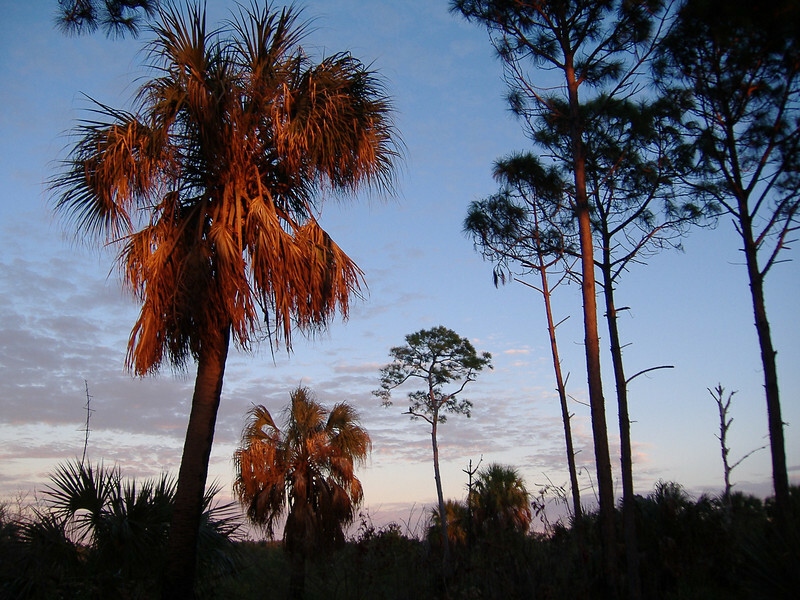 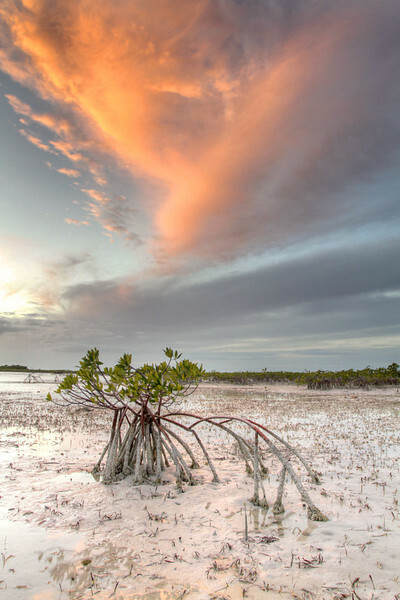 Taken in the back country of the National Key Deer Refuge in the lower Florida Keys. 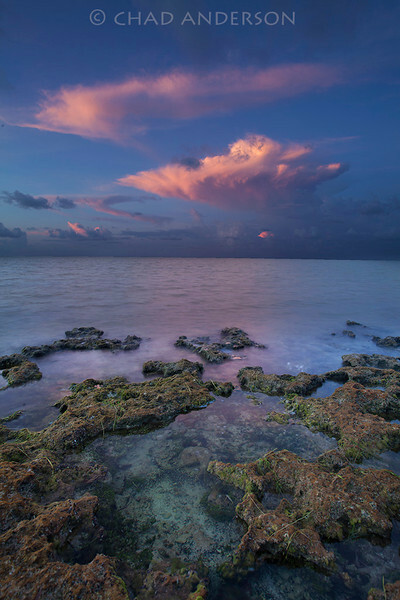 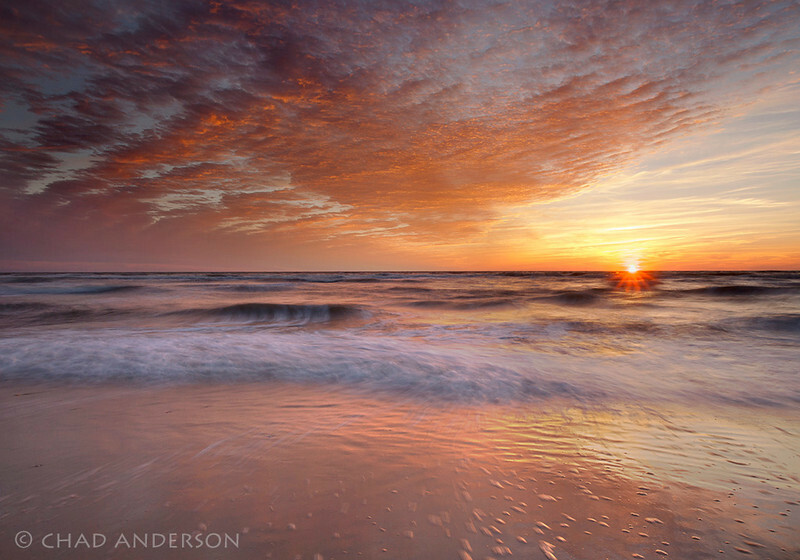 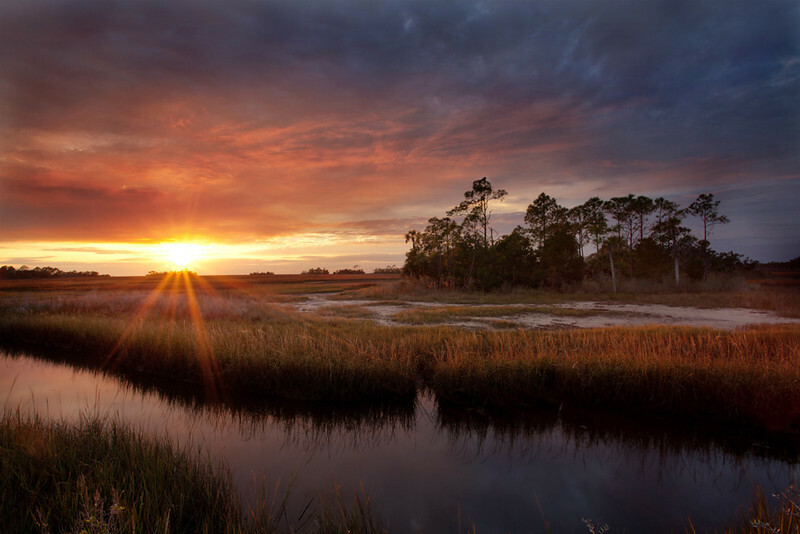 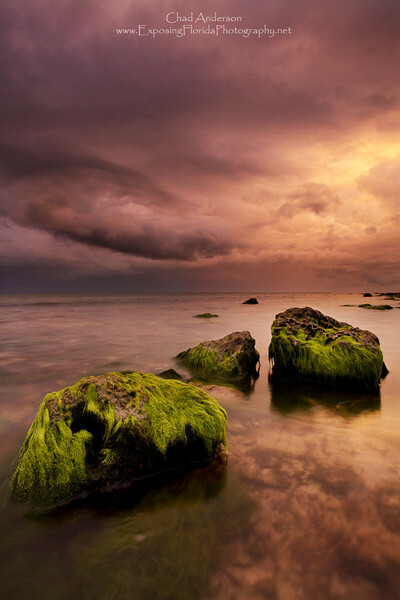 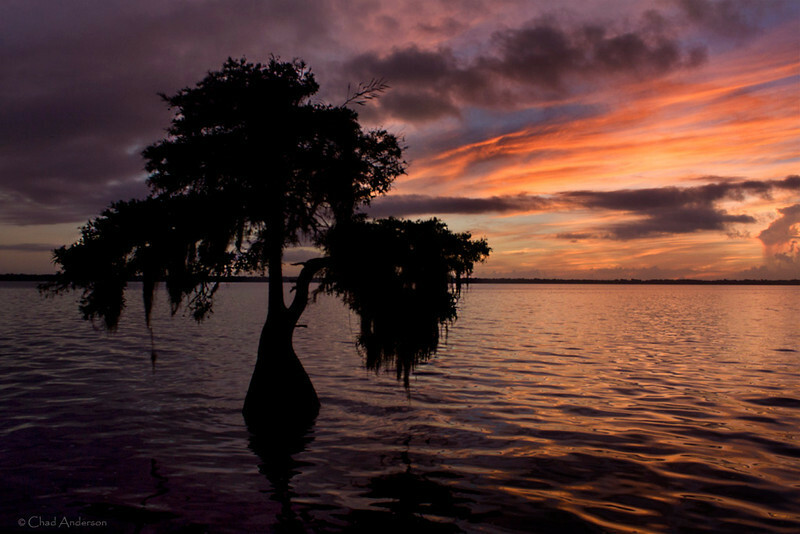 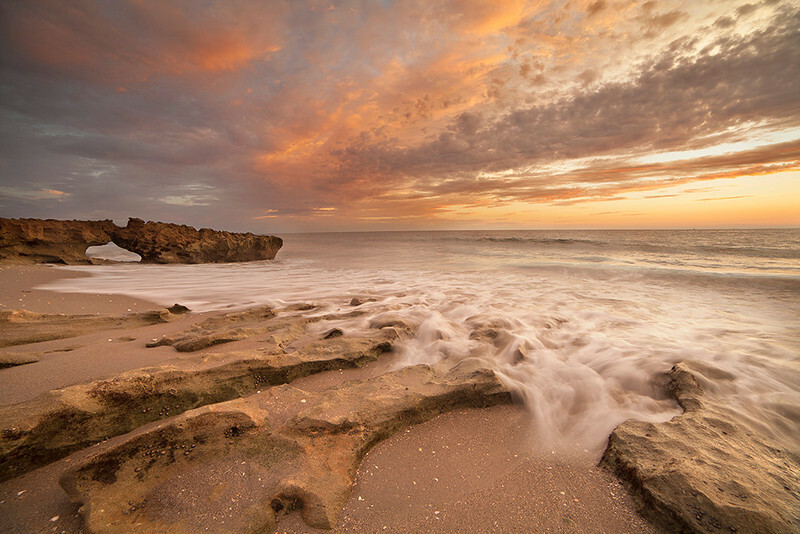 Violent summer storms subside as the calm of night sets somewhere in Florida Bay edit. 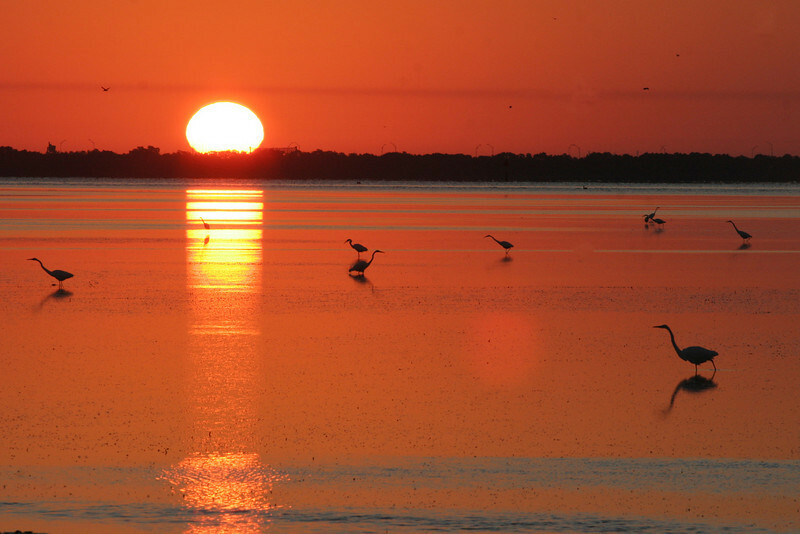 Ft. Desoto causeway at sunrise, herons and egrets in foreground. 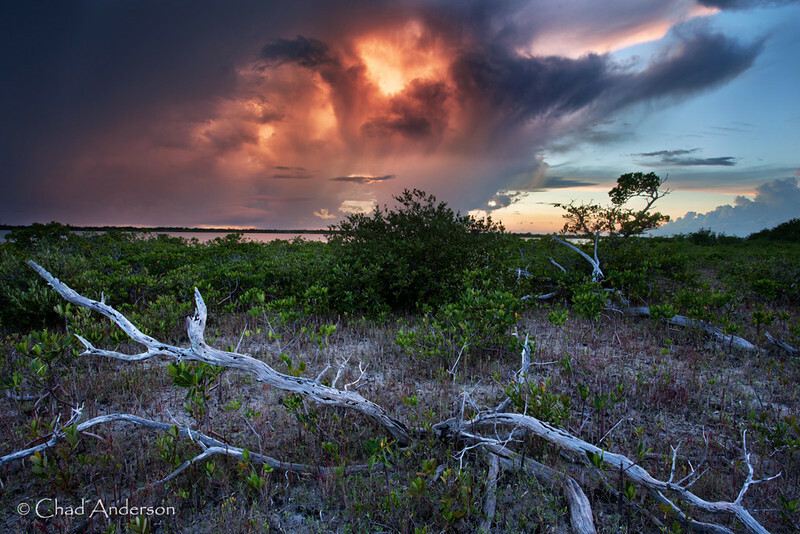 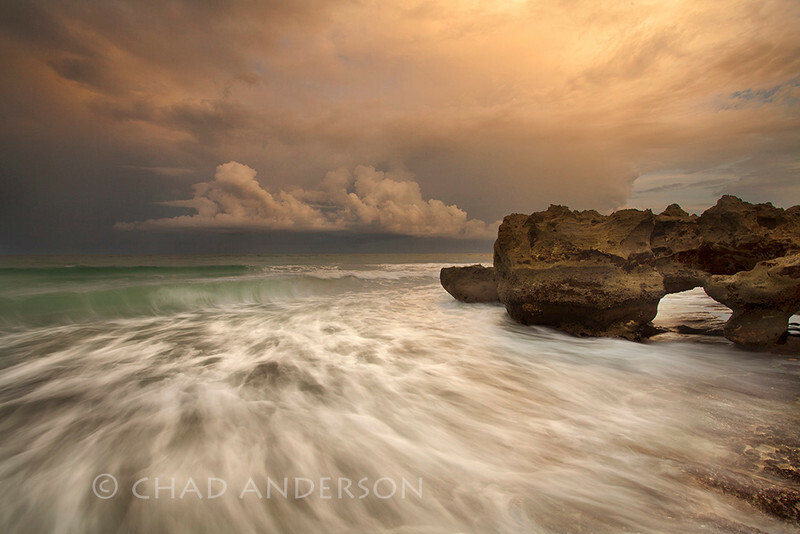 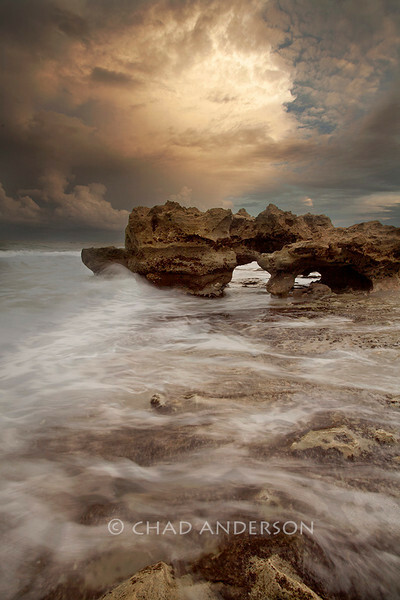 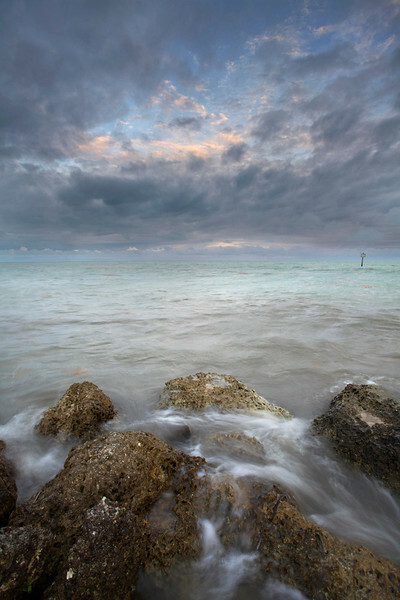 "Summer Storm Overtakes Lower Sugarloaf Key"